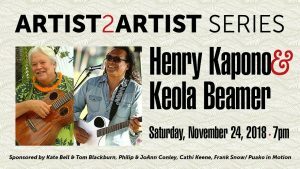 Big Island musician and Grammy Award winner Kalani Pe‘a will bring his Christmas concert to the Kahilu Theatre on Saturday, Dec. 15, 2018, at 7 p.m..
Pe‘a will sing traditional Christmas songs as well as perform new original music off his latest release, No ‘Ane‘i (We Belong Here), which reflects on the importance of playing a part in the foundation of Hawaiian culture and the preservation of Hawaiian identity and the values that keep Hawai’i thriving. Pe‘a will be joined by award-winning dancers Miss Aloha Hula Bernice Alohanamakanamaikalanimai Davis Lim-Carvalho as well as Kumu Hula Ka‘ea Lyons and Kumu Hula Kahelelani Lyons of Halau Ka‘eaikahelelani for this all-out Christmas celebration. Born and raised in Pana‘ewa, Hilo, Pe‘a took up singing at the age of 4 as a means to overcome a speech impediment. 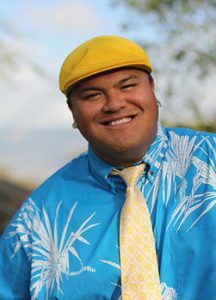 His parents, Arthur Pe‘a and Pua Leonard, encouraged him to take vocal lessons, join choir, and enter talent competitions that helped him to conquer his stutter and speak both English and Hawaiian fluently without a stammer. It is through his music that Pe‘a has had the opportunity to be more than just a singer. 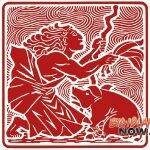 He is an educator, a cultural practitioner, and also a visual artist who has illustrated five Hawaiian language children’s books. 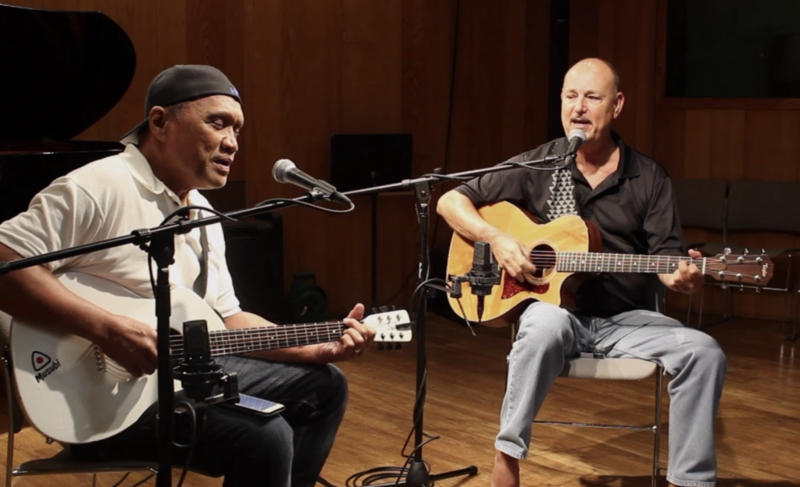 In August 2016, Pe‘a proved the transformative power of music when his award-winning debut album, E Walea, was released. Pe‘a made history in early 2017 when he became the first Hawai‘i resident recording artist to win a Grammy Award since Hawaiian music was included in the “Regional Roots Music” category. Later that same year, Pe‘a also took home a Nā Hōkū Hanohano Award, making him the first Hawai‘i resident ever to take home both awards for the same project. Nearly two years later Pe‘a is back with a second album that is every bit as good as the first. 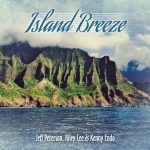 The new album features 12 songs and includes eight original compositions, including an innovative mele ku‘e, or “song of resistance,” titled Pa‘a Mau. Pe‘a will perform his Christmas concert at the Kahilu Theatre Saturday, Dec. 15, at 7 p.m. in an all-out Hawaiian-style celebration of the season. Tickets are $65, $45 and $25 and can be purchased online or by calling (808) 885-6868, or purchased at the Kahilu Theatre Box Office located at 67-1186 Lindsey Road in Kamuela.